Many law firms have formed industry groups, but are they defining and managing them correctly and effectively? In many cases, no. In some instances, firms are not even using the correct nomenclature. In others, they list so many industry groups on their web sites that it is clear this is more of a marketing tactic than a practice strategy and likely not one that is enhancing law firm growth or client value. These terms are often used interchangeably which may not really matter to clients who know the difference but it is important to at least start off with an accurate framework. 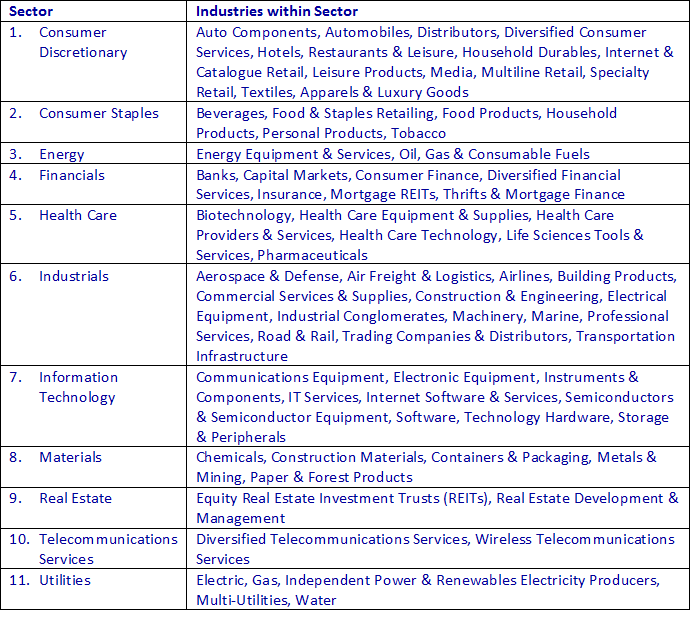 Sector refers to a larger segment of the market – industries represent a narrower group of companies or entities that do similar business activities. One reason firms tend not to distinguish sectors and industries is that 1) they may not know there is a difference, or 2) having specific industries as separate groups may create way too many groups to handle! And they likely don’t have the depth and breadth of expertise in every industry. We can already see, however, that the above list used by the stock market poses challenges in the “new economy” and in non-business industries. For example, where does FinTech and all its segments sit, e.g., cryptocurrencies, blockchain, crowdfunding, social media? How about AI and Big Data and IoT? Renewable Energies are listed under Utilities but not Energy. 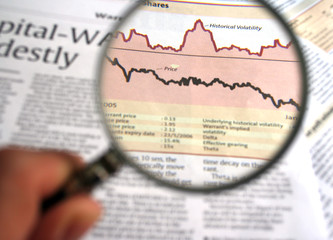 Investment Banking and Investment Management, Hedge Funds, Mutual Funds, Private Equity and Venture Capital, etc. are all clumped into Financial Services or Capital Markets but require very different skills and marketing approaches. What are the Goals of Industry Groups? Our next post will review the process of selecting industry groups and how to manage them effectively once they are established.